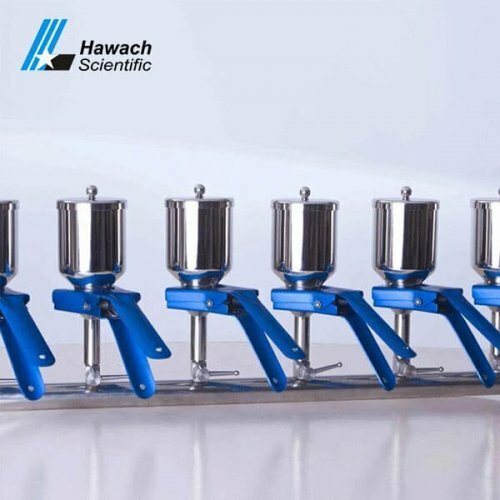 Hawach Scientific Co., Ltd provides stainless steel one-branch vacuum filtrations, made of 316L stainless steel, which has the advantages of anti-acid alkali, fast filtration sample, long service life, easy to clean and easy to operate and so on. 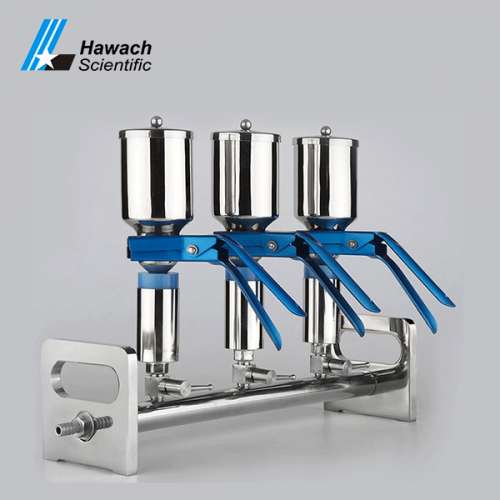 Stainless steel one-branch vacuum filtrations can be widely used in chemical, biochemical pharmaceutical, environmental protection, food and other fields. 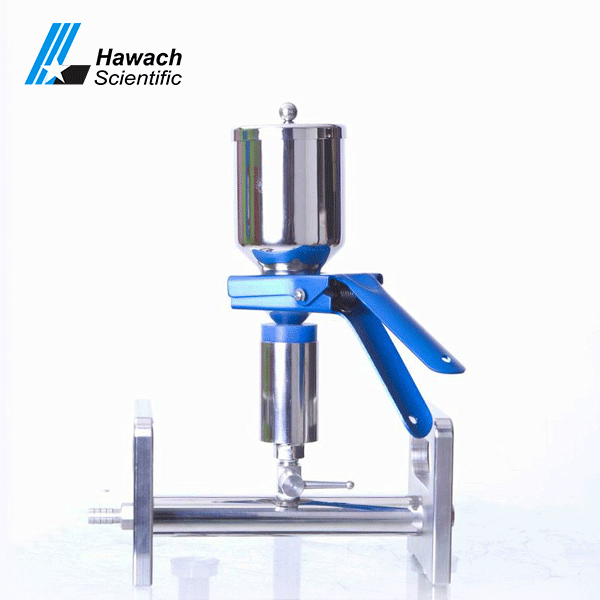 The material is stainless steel SS316L.